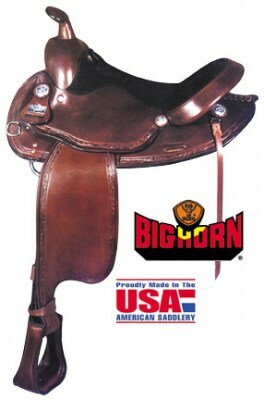 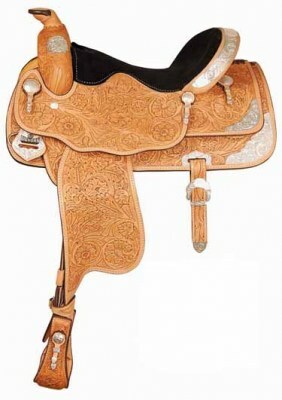 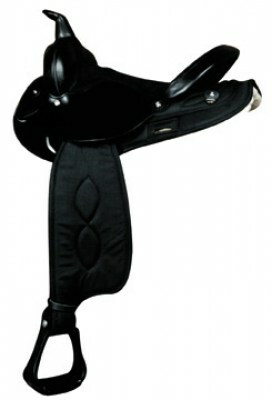 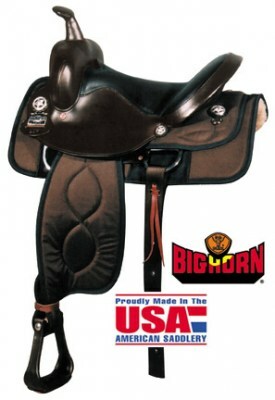 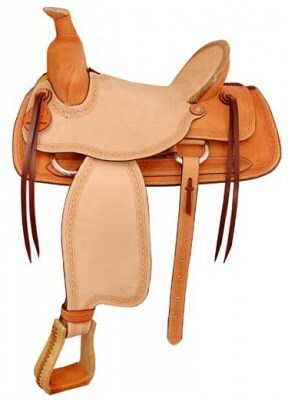 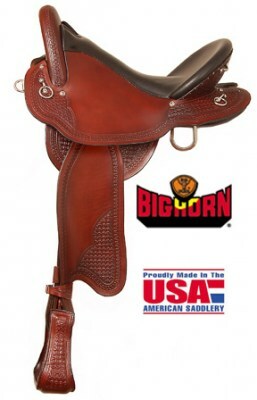 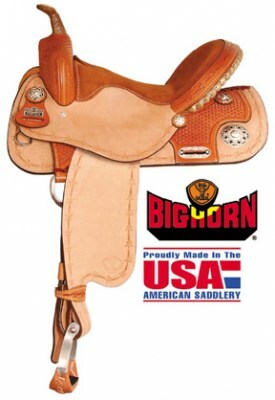 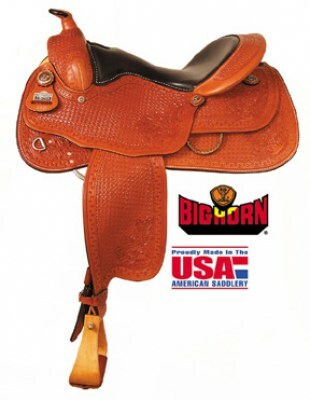 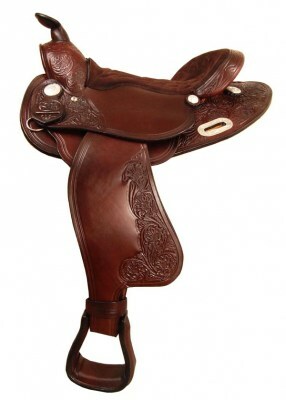 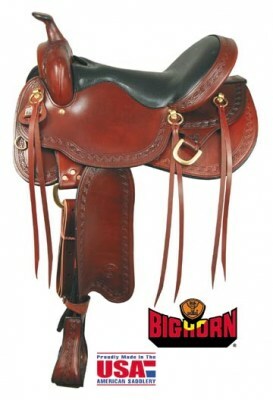 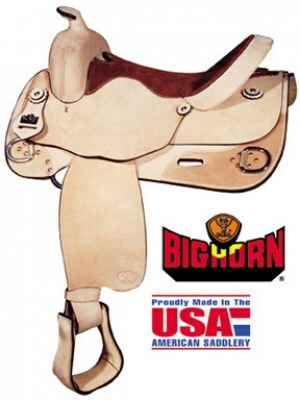 Take a look at the Big Horn Saddle selection including saddles with Sil-Cush. 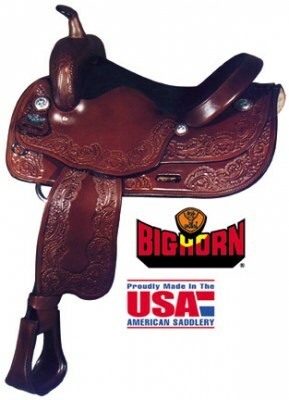 If you have not already heard the news, Big Horn is now part of American Saddlery. 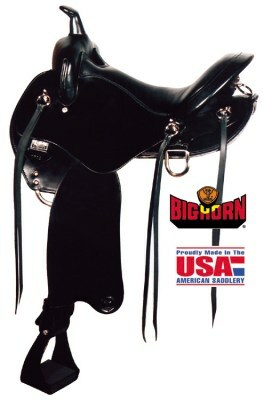 Big Horn, B.T. 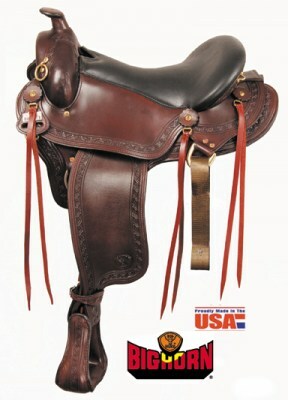 Crump, and Tuffy products are all now an important part of our American Saddlery family. 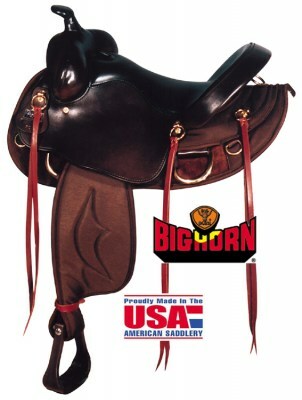 We look forward to working with Big Horn dealers and are excited about your continued business. 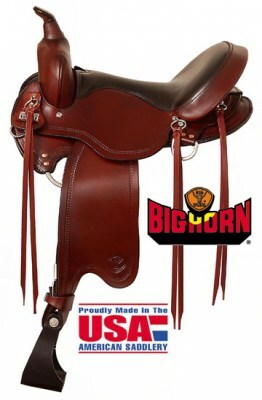 If you were in doubt on who to contact about your account or placing an order please feel free to call us 1-800-251-7288 We look forward to working with our dealers and filling your orders! 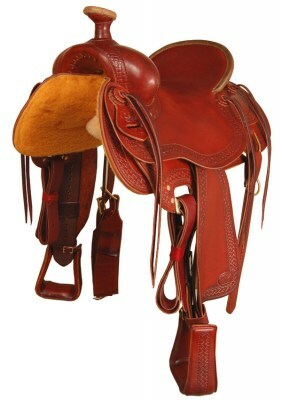 Have a wonderful holiday season and a safe and happy New Year!